I am so blessed to do what I love. 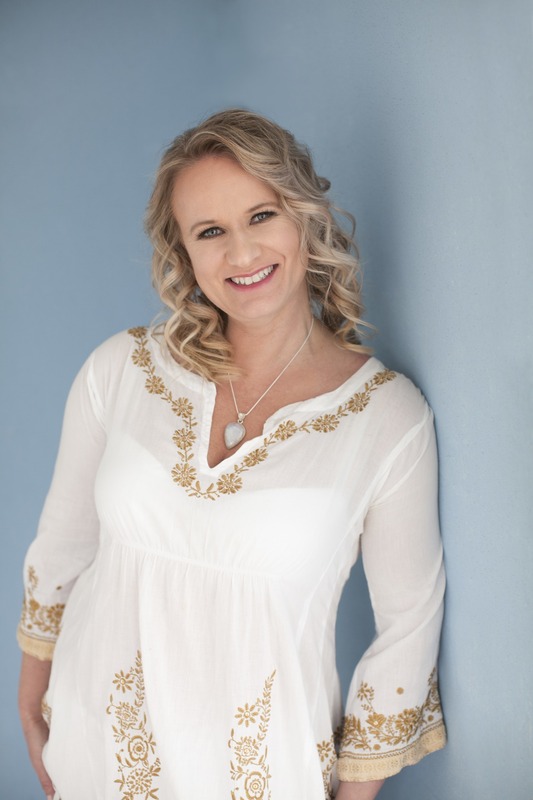 I have worked in the area I am so very passionate about for over 25 years – the health, fitness & wellness industry – and I have had the gift to assist people transform their life around, it being on a physical, mental, emotional or spiritual level. They call me a Transformational Wellness Coach/Practitioner as I have the gift of empowering people to transform their wellness around. I do this by helping people discover how the can move forward in a positive direction, by breaking through limitations, increasing confidence so that they can create personal success in their life, career and in wealth aspirations. I give them tools that can assist in healing themselves, so they can become empowered wellbeings. As a speaker, I inspire people to become empowered, to create wellness, to find soul purpose and to to live an abundant life. As a Remedial Masseur and Reiki/Crystal Healer I assist people access their healing postential. In my spare time I love being active going for walks, riding my mountain bike, paddling my surf ski and to spend time in nature and time with my partner & grown children.